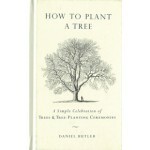 'HOW TO PLANT A TREE. 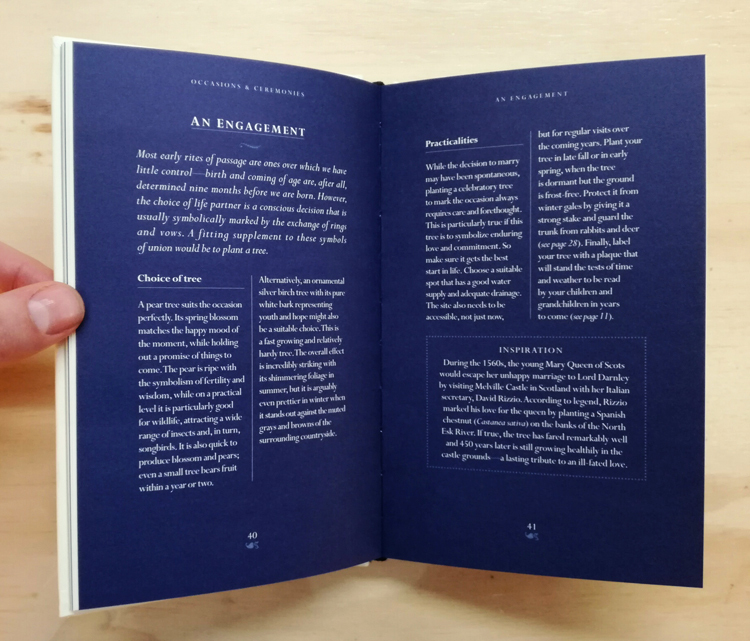 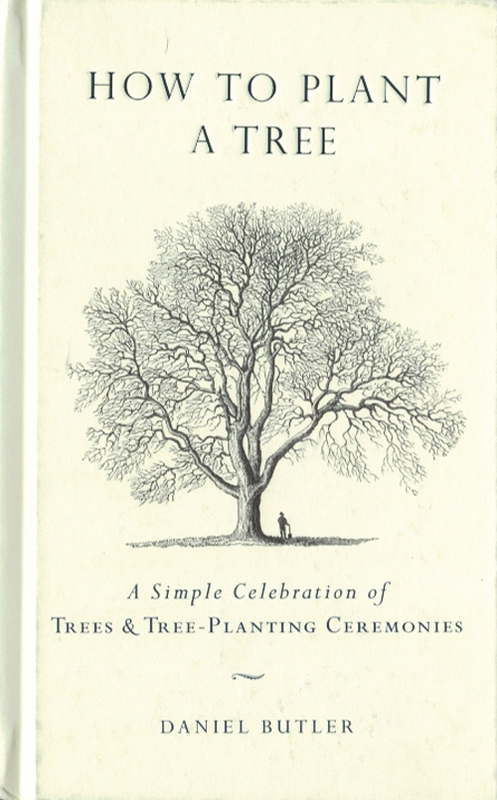 A Simple Celebration of Trees and Tree-Planting Ceremonies' is a gorgeous little book that celebrates trees and their life-affirming presence in our lives. 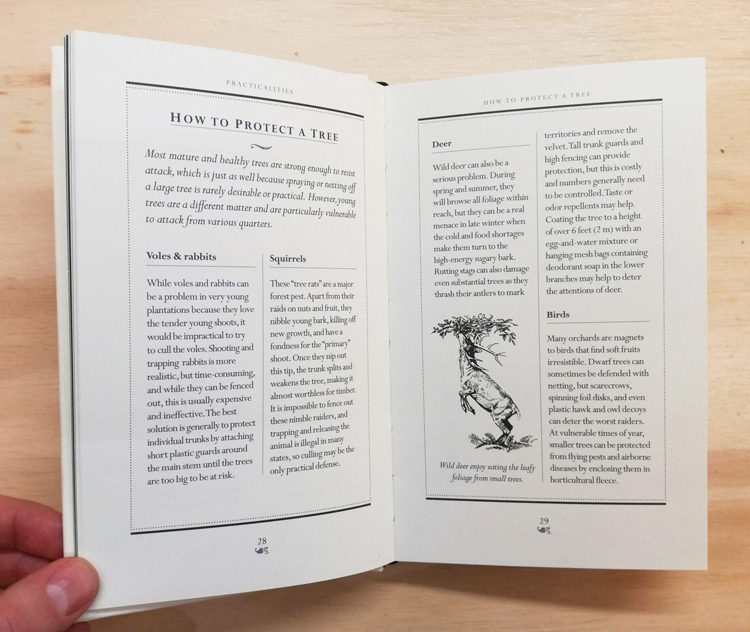 With lovely original black-and-white illustrations throughout, How to Plant a Tree encompasses a wealth of both useful and inspiring information, including fascinating miscellany on some of our most beloved tree species like the willow, the oak, and the plum; how to calculate a tree's age; and how you can use trees to fight climate change. 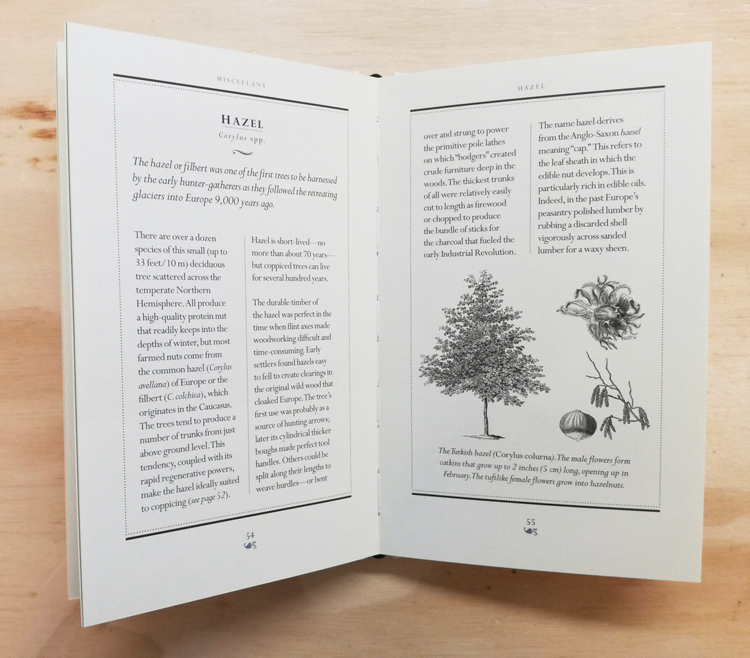 How to Plant a Tree will inspire readers to view trees as living structures of hope that will be treasured for generations to come.